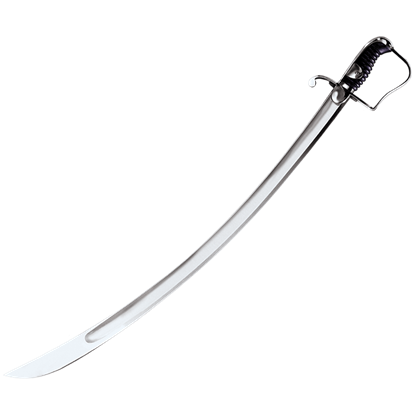 You can find an amazing range of functional weapons from Cold Steel here at Buying a Sword. Cold Steel weapons must meet rigorous standards in quality, ensuring that your weapon will serve your needs for years to come. Each blade features an incredibly strong, sharp edge. 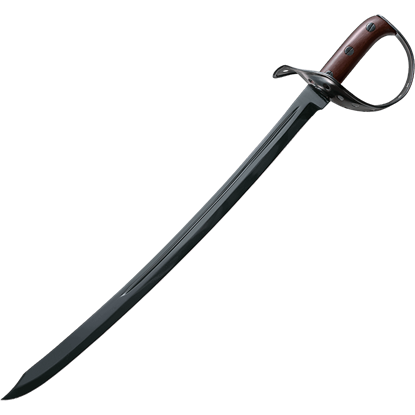 We carry Cold Steel products of many types, such as medieval and Renaissance daggers, Chinese war swords, Norse tomahawks, medieval pole arms, tribal spears, cavalry sabers, katana, and much more. This wide selection ensures that historical weapons collectors, combatants, and re-enactors can find the perfect period piece to display or wield. Crafted from fine materials like carbon steel, Damascus steel, and various woods, these functional swords and historical weapons offer equally stunning appearances and construction. The 1796 Light Cavalry Saber with Leather Scabbard is based on a weapon widely used by the British and their Prussian allies under General Blucher in the Battle of Waterloo. 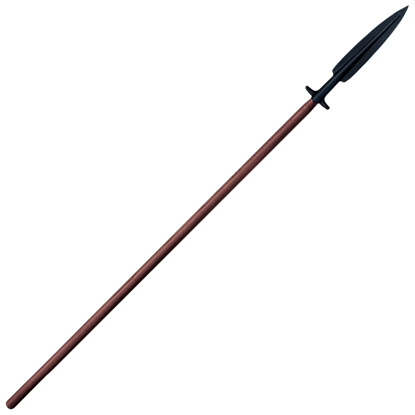 A supreme cutting weapon, this sword was used up into the 20th century. The 1796 Light Cavalry Saber with Steel Scabbard is based on the weapon widely used by the British and their Prussian allies at the Battle of Waterloo. Its sharpened forward edge gives the blade ferocious cutting power. In 1917, the US Navy decided to replace its Model 1860 cutlass which had been in service for 57 years. Cold Steels modern recreation of the 1917 Cutlass is as authentic as possible, modeled after an original copy in a personal collection. Inspired by the 1904 Austrian Saber (07-88PSB) and the 1917 Cutlass (07-88CS), the 1917 Hybrid Cutlass by Cold Steel combines features from these magnificent weapons to produce a fierce design for the ultimate close quarters weapon. 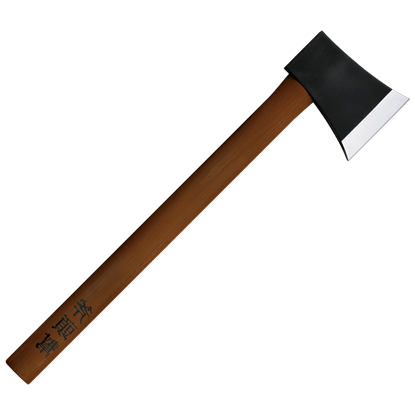 For years, Cold Steel has tried to bring to market one of the devastating Chinese styled hatchets used with such awesome effect in countless Kung Fu movies. 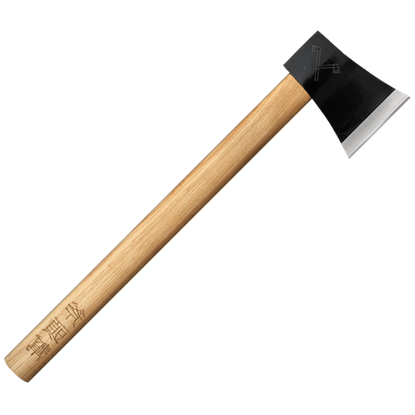 The Cold Steel version, the Axe Gang Hatchet, is a formidable weapon. 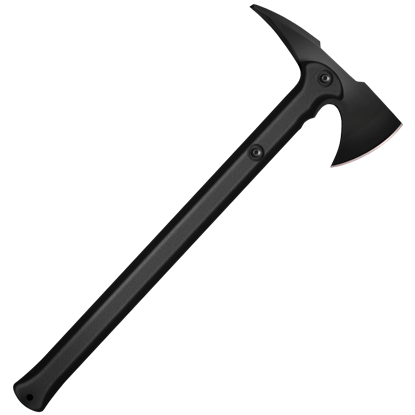 The Axe Gang Hatcher Trainer is made of heaviest grade polypropylene available and closely duplicates a hand axe in length, size, weight, and feel. It has the winning advantages of being virtually unbreakable and cut resistant. Modeled after the ancient Chinese Wu Jian sword, this Battle Gim Sword features a classic design that has been enhanced with modern techniques to create a sword that even the greatest Chinese sword masters would agree is superb. To become a great swordsman, you must first practice a great deal. 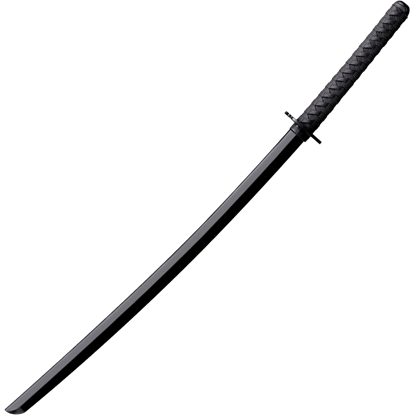 Build your skills with confidence, effectiveness, and safety with the Bokken by Cold Steel, a training katana made of the heaviest grade polypropylene available. Prior to World War II, the Butterfly Sword was virtually unknown outside of southern China. This changed at the close of the 1940s, when the Communists took control of China, forcing many Kung Fu masters to flee the oppressive regime. A smaller, lighter, and faster version of the classic rapier, the Cavalier Rapier features a sharp, double-edged blade with a needle tip, allowing for more speed and agility. 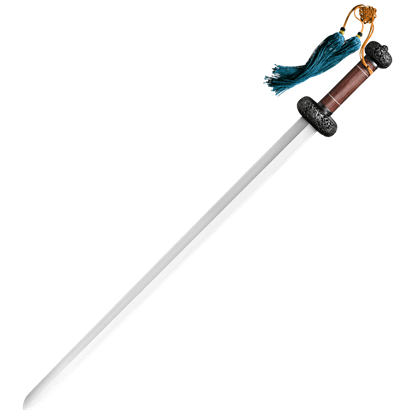 The dueling sword is crafted from 1055 carbon steel.